*After you hit your single, drop the weight to 70% of what you just hit and do 1 set for max reps. Looking to get in the 10-15 rep range! *If the clock catches you it becomes a 15 minute AMRAP! 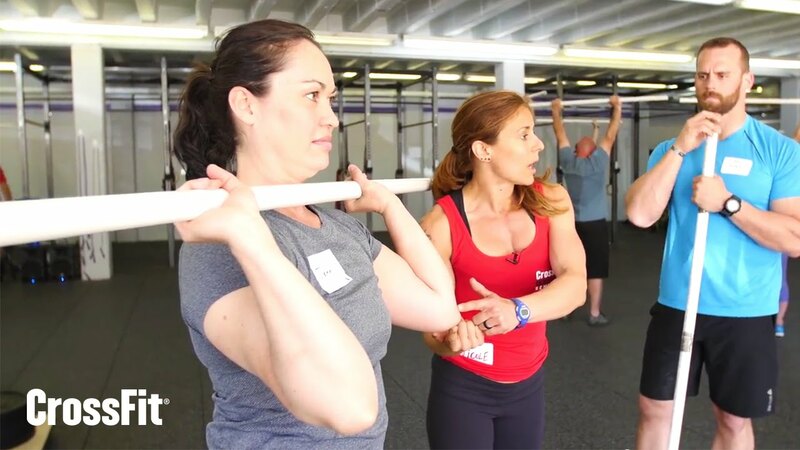 Pick a weight for the shoulder to overhead to go unbroken every round. Work on cycling the barbell efficiently.